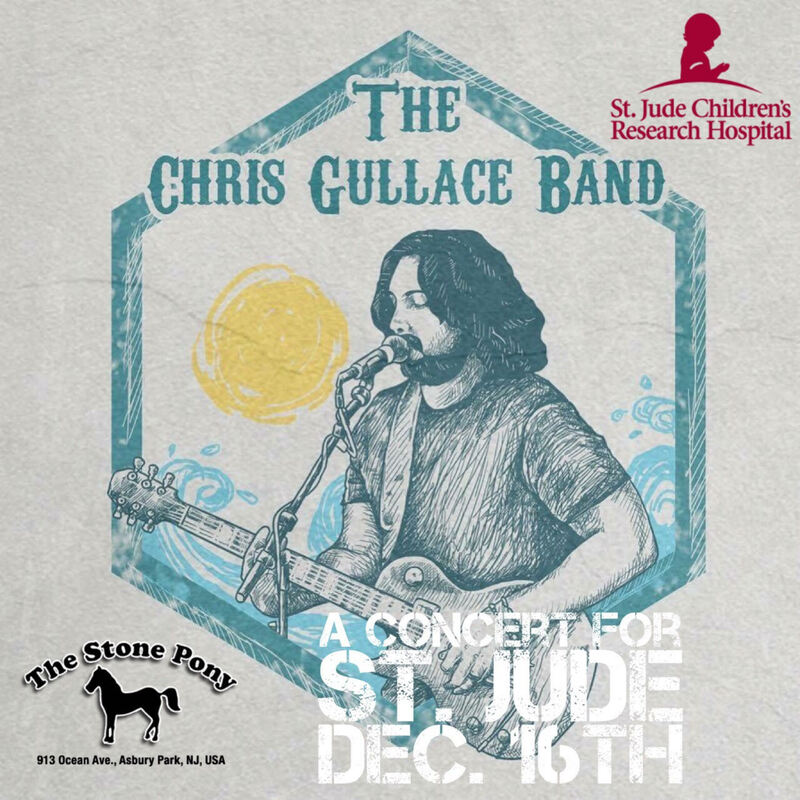 The Chris Gullace Band is running a benefit for St. Jude Children’s Research Hospital at the Stone Pony Sunday Dec. 16th from 2pm till 7pm. All money raised goes directly to the hospital. 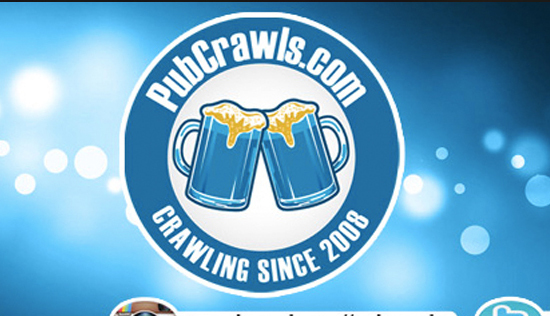 The Ale House will be supplying a free buffet for anyone who purchases a ticket.